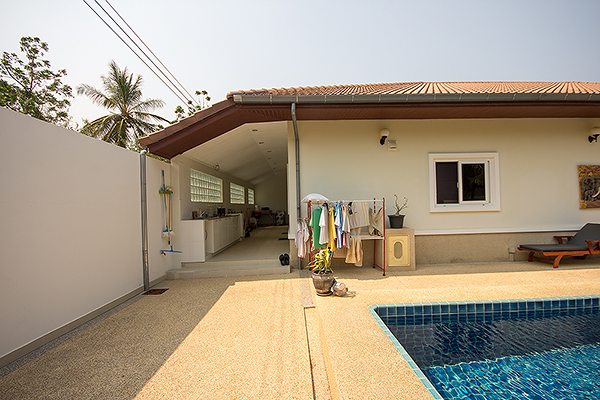 Smart House . 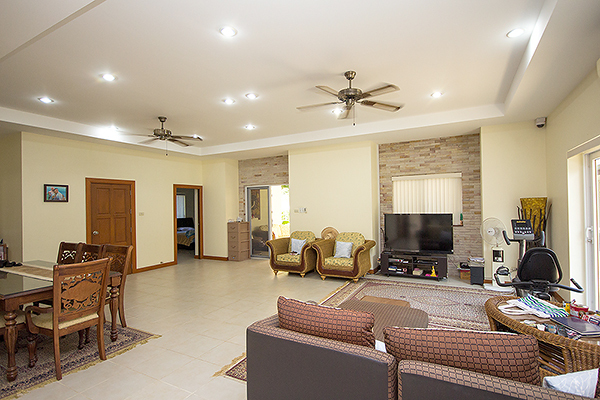 Nice living room with open kitchen. 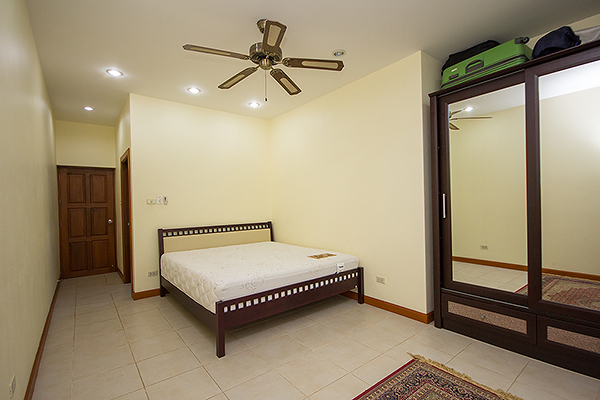 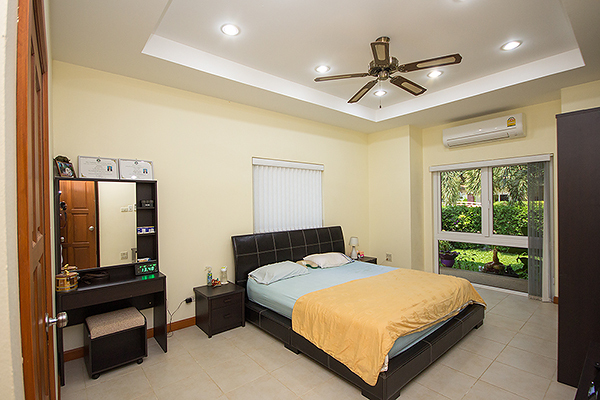 All rooms with fan and air-conditioning. 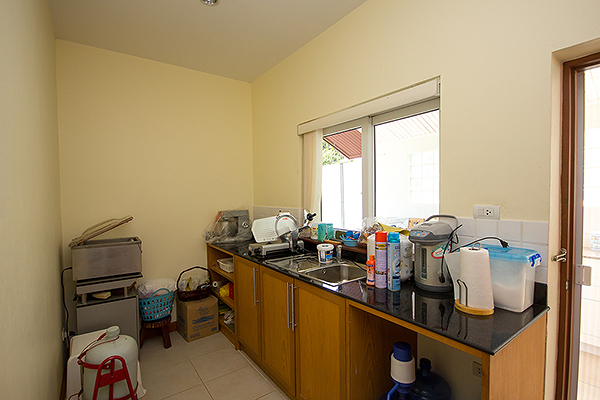 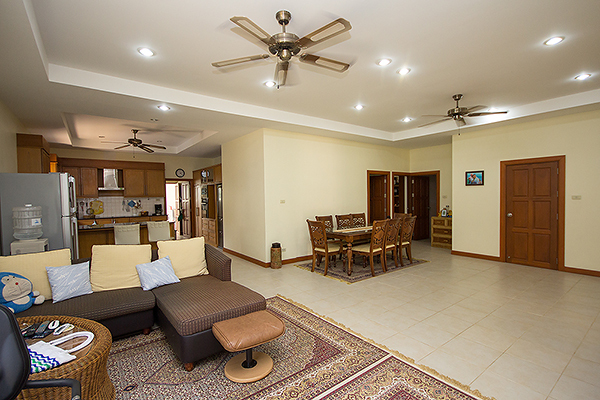 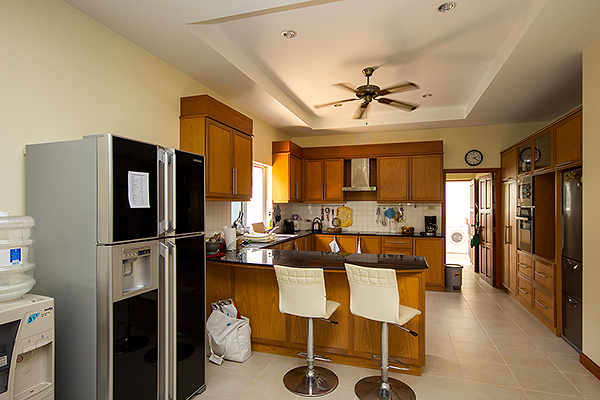 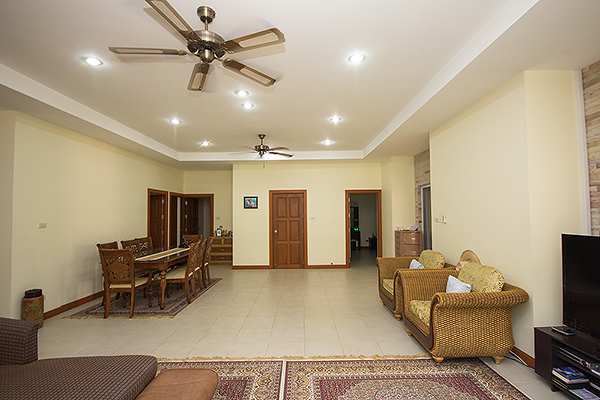 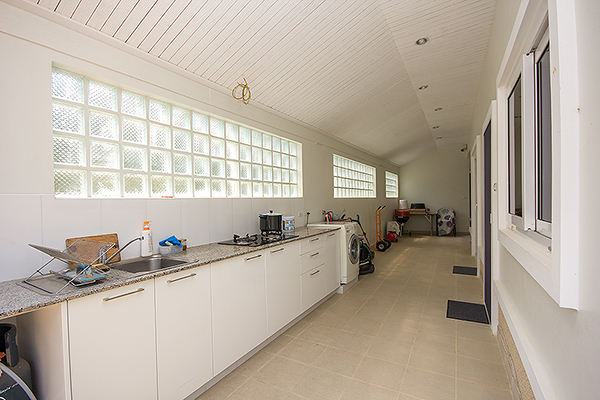 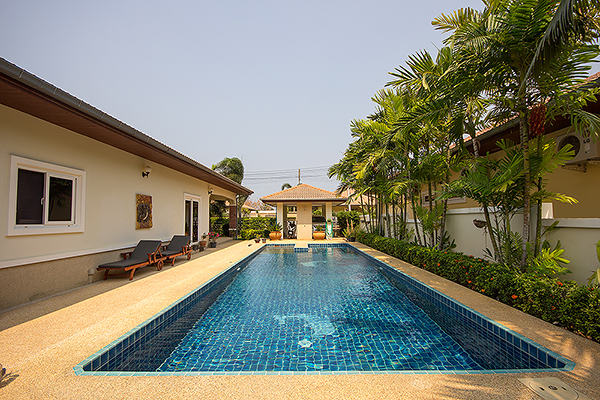 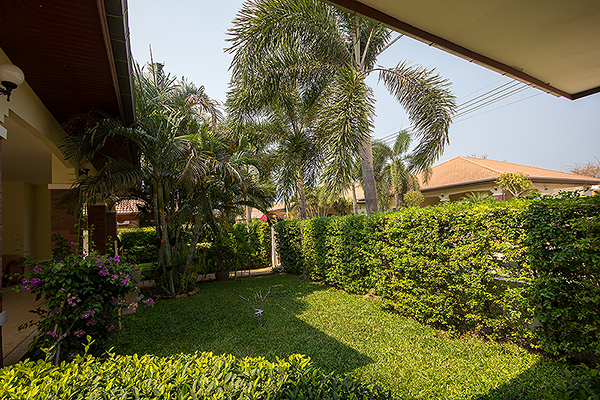 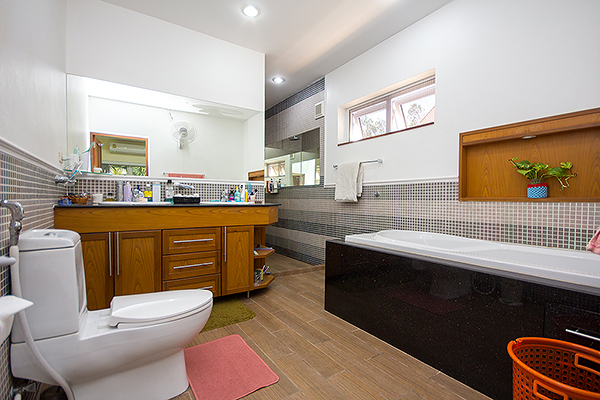 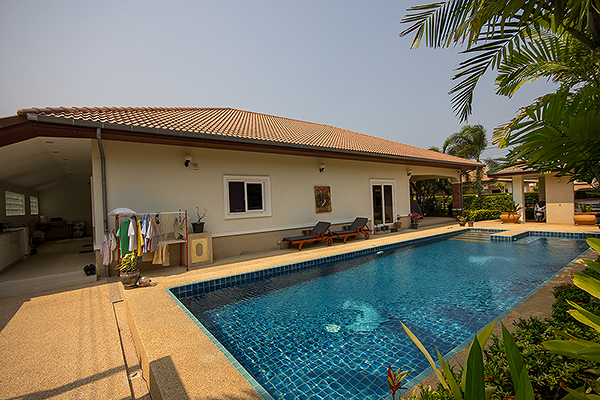 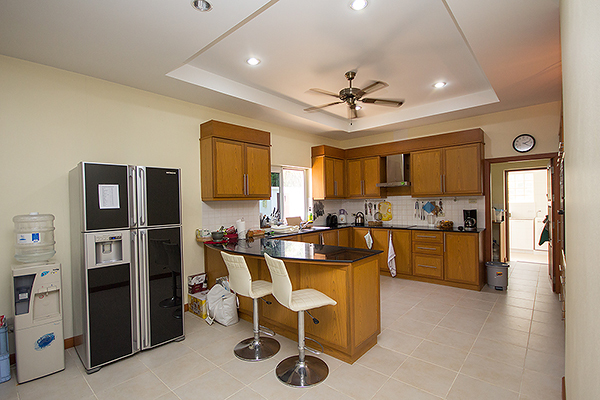 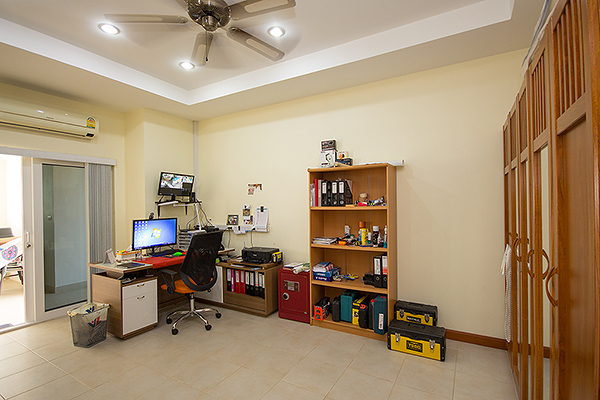 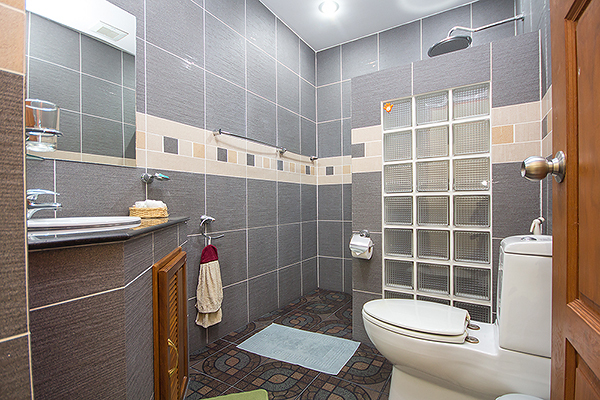 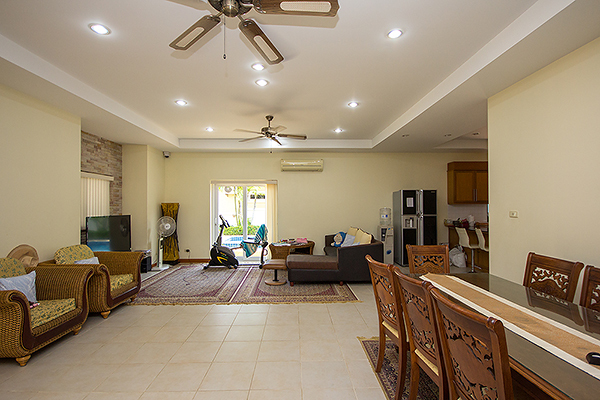 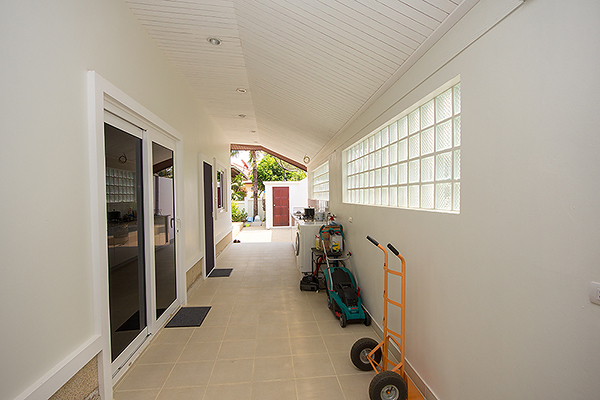 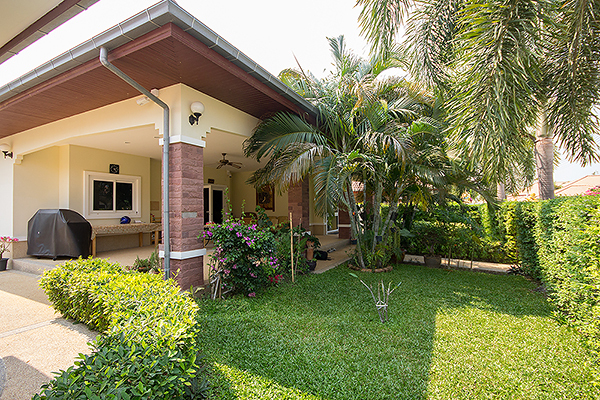 Smart House is situated about 8 km from the center of Hua Hin. 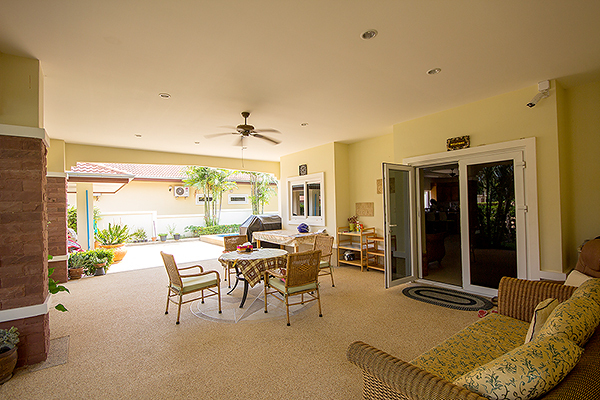 Nearby the famous golf courses Black Mountain and the Banyan. 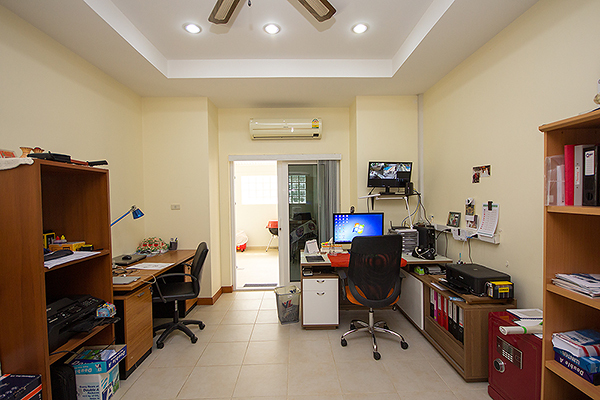 The project provides 24 hrs security, and other services.